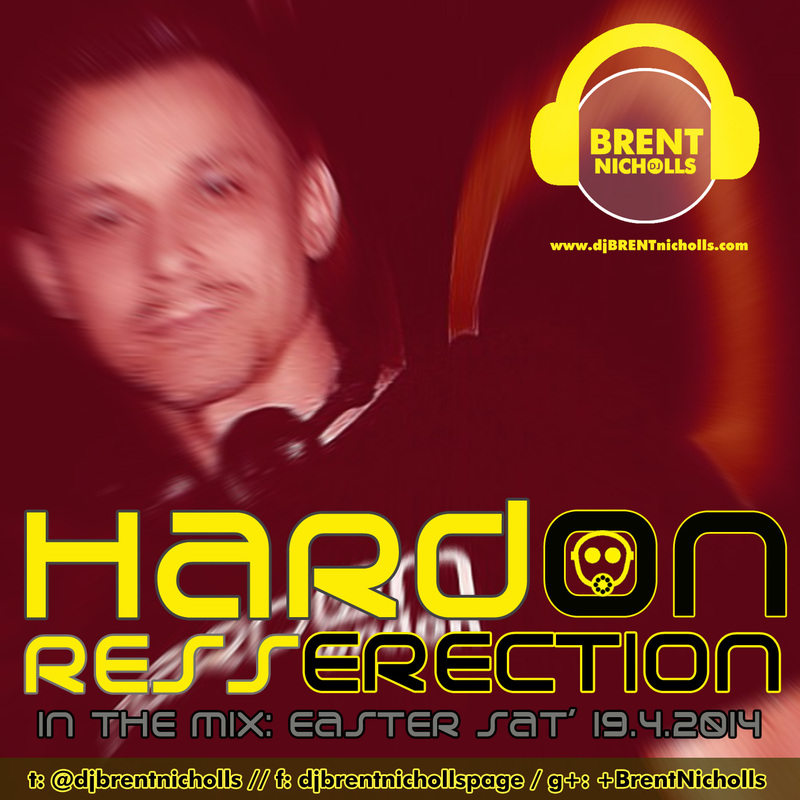 Inspired by my 2014 Easter Saturday set at Hard On, London’s most famous fetish club, here is an extraction from my live set. 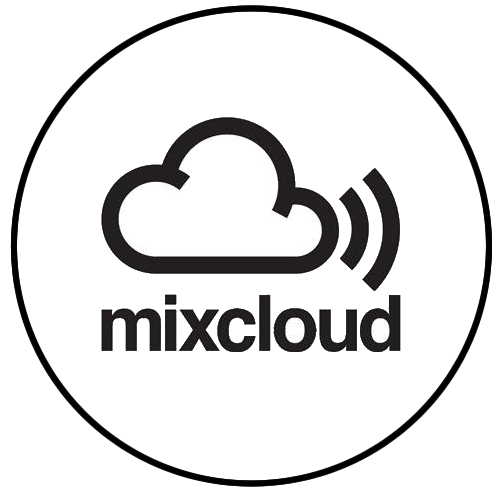 With 25 tracks and just over 2 hours long, it includes a few classic Hard On floor fillers as well as many current and new HO bangers. If you like your grooves dirty with an uplifting edge, banging without the nose bleed and funky…then stick this on and it will be the equivalent to viagra for your feet…GET ON UP (and go on down).